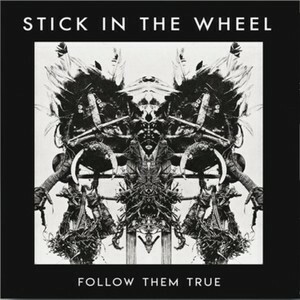 Hailing from East London, and lead by singer Nicola Kearey and guitarist Ian Carter, this is the second album from Stick In The Wheel. Their debut, 2015’s From Here was a critical success, picking up end of year best of awards. On the strength of this album, it’s likely the same thing is going to happen all over again. ‘The Abbots Bromley Horn Dance’ is a fascinating example of why Stick In The Wheel are so vital. The idea of a ‘dance tune’ is so often tied to EDM – but the point about dance music is that people should be able to like, y’know, be able to dance to it? It originates from the thirteenth century in a Staffordshire village, still being performed every year (you can read more about it here) even in the twenty-first century. Over the course of three and a half minutes, this dance starts off slight before picking up pace and getting more and more urgent. Stick In The Wheel argue that as one of the oldest surviving English dance tunes, people should be aware of this as part of their heritage. If listeners (misguidedly) wonder what relevance this should have to music in the 21st century, it’s because human beings are still human beings, still getting to grips with and being alienated by technology, and dealing with the reality of day to day living. What it doesn’t have is the voice of Nicola Kearey. 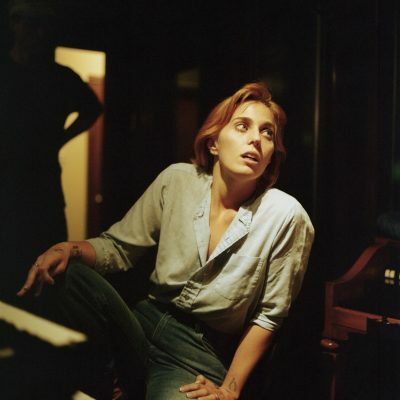 On the rest of the album’s tracks she is there, singing unapologetically in her own East London accent. It can be an acquired taste – but well worth acquiring. So whether on the band’s originals like the title track or the stunning opening ‘Over Again,’ the latter sounding both modern and centuries old at the same time, there’s links with the older, traditional material that they visit. One of the standout tracks is ‘The Blind Beggar Of Bethnal Green’ which is routed in the legend of SImon de Montfort from the 13th Century. Like Fairport Convention’s take on ‘Matty Groves’ it’s a song centuries old that becomes itself in this recorded version. 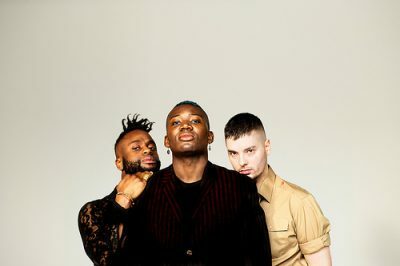 Young Fathers – new song and album! Long-term 17 Seconds favourites, Young Fathers, have announced their third album. The band will be touring – dates can be found here on their website, including a date at Glasgow’s Barrowlands and theor biggest headline gig to date at London’s Roundhouse. …and the aforementioned ‘Mad As Hell’, which deals with pacifism. It’s cold in most of the northern hemisphere, and summer feels so far away. 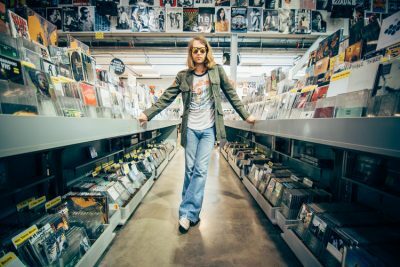 It might be a gamble to release a record that sounds so summery – but Justin Levinson has done that and released an absolute gem. Having released his fourth album Yes Man in 2015, he has released the gorgeous ‘I’ll Make It In Hollywood.’ This is a single that deserves your attention. It’s sure as hell got mine.As in: I like the single, I’ve gone to investigate further. Beach Boys meets the Carpenters? Could be. Or Ben olds if he’d been more in thrall to sixties baroque pop but kept his sense of sarcasm. It’s 1965-1975 distilled, beauty and cynicism at the same time, to produce a brilliant pop record that I can’t stop playing. 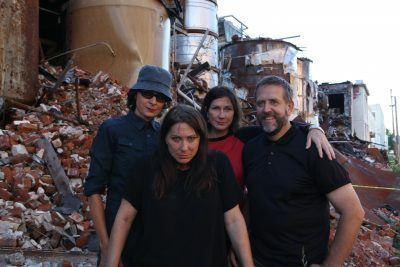 The Breeders return with new single, tour – and first album in ten years! 2018 continues to be a great year for aging indie fans (and I definitely count myself in that). Following on from last year’s ‘Get In The Car’ single (which came in very high in the annual Festive Fifty) and tour, the band have indeed announced new single, album and tour. So first up, that new single: it’s the title track of their fifth album, All Nerve. You can buy or stream it here by following the link. I finally saw the band in Glasgow last October – and very good they were, too. This time they’re coming to Edinburgh’s Liquid Rooms, you can see tour dates here by following this link. Fernwood Studios, Dayton, Ohio. 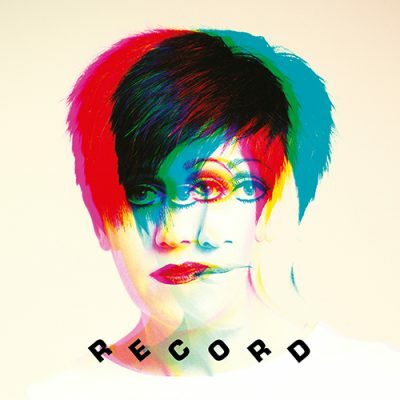 The artwork was done by Chris Bigg, who has worked with the Breeders since their first album, Pod. All Nerve will be released on March 2nd on long-term label 4AD. Happy New Year – it’s been quiet for a couple of weeks here, not only because of Christmas and New Year, but also because (fanfare please) I got married just before New Year. Back to the matter in hand. 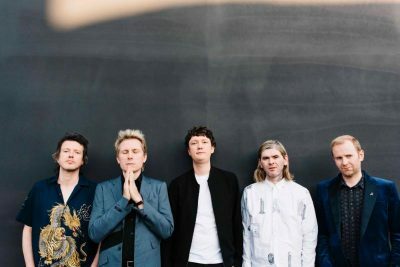 Franz Ferdinand will release their fifth album, Always Ascending on February 9. It’s their first album since 2013’s Right Thoughts, Right Words, Right Action. 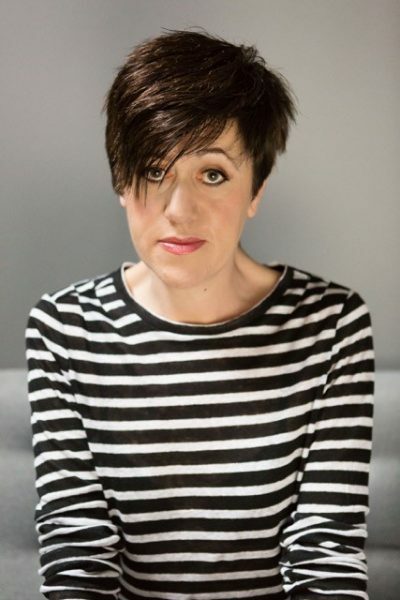 It was recorded at RAK Studios, London and Motorbass in Paris, with the help of French producere Philippe Zdar (Cassius, Phoenix, The Beastie Boys).